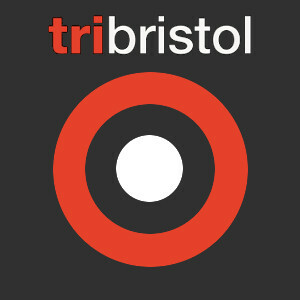 BAD Tri is 11 years old in 2015 and we will be using our membership survey results to improve further our offer... onwards and upwards! Thanks to all who contributed to our 10th anniversary Membership Survey. We have now taken all those thoughts, and distilled the ones that weren't pipe dreams into what we hope is a realistic development plan. In the main, the progress we'd all like to see is themed along the lines of (1) improving the spread and balance of our training and coaching activities, and (2) improving the availability and take-up of our social activities. Our development plan will be posted on this website as soon as we can figure out how to do this, but until then, if you'd like to see a copy, please email us at chairatbadtri.org, and we'll send it to you. In the meantime, the most pressing thing we need now to sort out in order to deliver some of what is in the development plan is to recruit a volunteer to be our "Communications Co-ordinator". This is someone who can gather information from all the other key volunteers, and ensure that it gets out there to members regularly, in a timely manner and in a variety of modes (e-mail, twitter, facebook, etc). This could involve pulling together content for a newsletter and publicising training/social events. 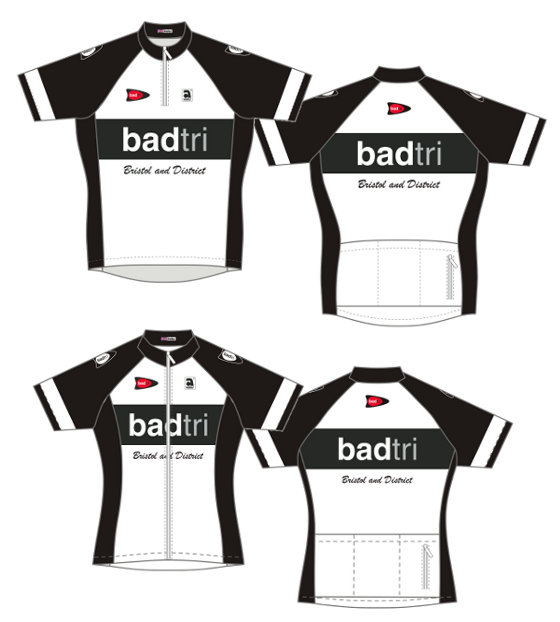 If you think you might be willing to do this, and would like a chat about it, please (again) email us at chairatbadtri.org. We'd love to hear from you! Thanks as ever, and sprinkled with hundreds and thousands. Next collection: Badminton Pool 18:45-19:15 Weds 7th May.